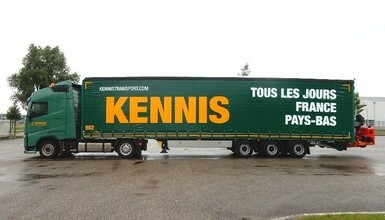 The trailers, which are purchased to expand, are especially designed for Kennis and have the possibillity to create a second and even a third floor. With these floors the internal hight of approximately 3 meters can be used best. All trailers will be used most to distribute length goods and construction related shipments that need to be delivered with a truck mounted forklift. 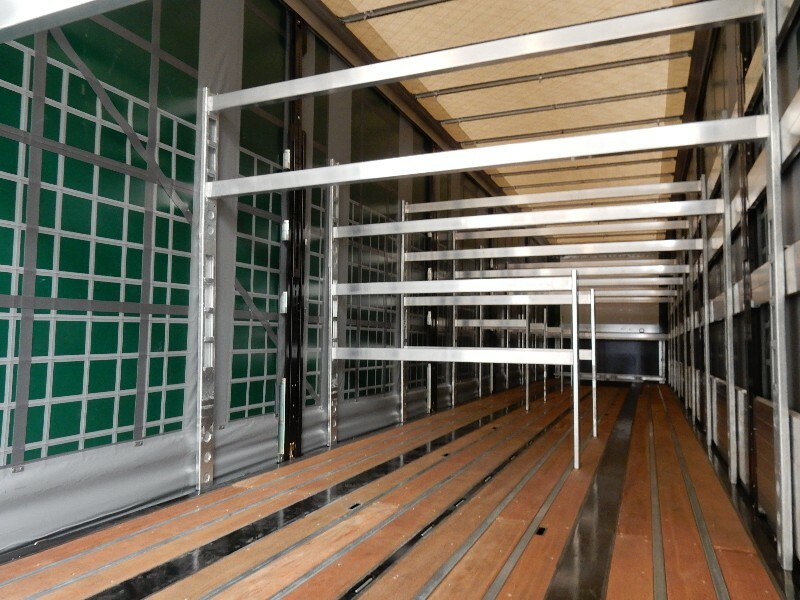 The trailers have the possibillity to load and ship shipments up to 3 meters wide and 3 meters high. Besides that do all trailers carry ramps to load vehicles such as tractors, SUV, campers etc.